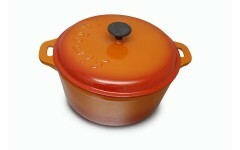 Round cocotte with 26 cm long and 4,5 L content. Round cocotte with 30 cm long 6 L content. Oval cocotte with 32x26 cm diameter and 5 L content. 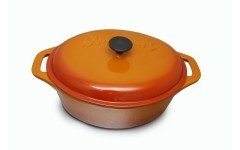 Oval cocotte with 36x28 cm and 7 L content.